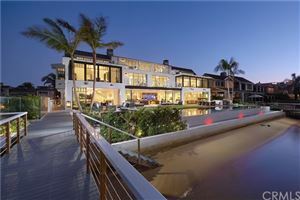 Newport Beach is a coastal beach town located adjacent to Costa Mesa, in Orange County,California. 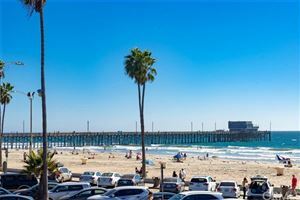 Newport Beach offers residents and visitors fabulous beaches, a pier, dining, surfing, and much more. The community consists of 26 square miles and was incorporated in 1906. According to the 2010 census the population was just over 85,000 people. 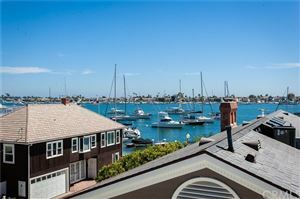 -A three-mile stretch bordered by Newport Harbor on one side and the Pacific Ocean on the other. This area is known for “The Wedge” surf break and the Ocean Front Walk (boardwalk). -Head to Lido Marina Village for dining, shopping, views of the harbor and a trip to the historic Lido Theater. 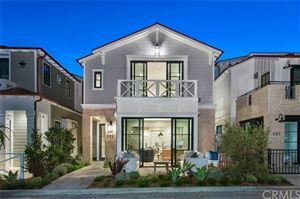 This is a vibrant Newport Beach community to call home. This part of Newport Beach is located between the Arches Interchange (Coast Highway Newport Boulevard) and Dover Drive along Pacific Coast Highway. There are lots of places here to shop for marine supplies and plenty of auto dealerships with fine cars. 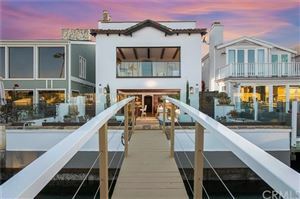 Balboa Island is actually consists of three islands – Balboa Island, Little Balboa Island and Collins Island. 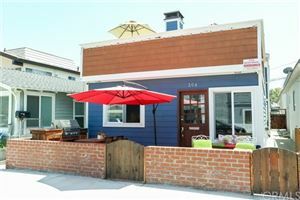 For a charming stroll, take a walk down Marine Avenue, which is loaded with cute boutiques, art galleries and eateries. At the holidays make sure to check out the Boat Parade, which can be easily viewed here. 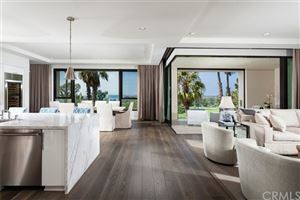 Corona Del Mar, also called Crown of the Sea, is known for Corona Del Mar State Beach. 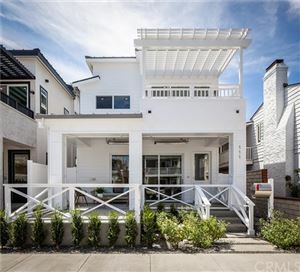 This stunning area of Newport has an active downtown strip complete with shopping, dining and entertainment. Fashion Island is one of Southern California’s premier shopping destinations. Newport Center is home to many businesses in the area. In 2002, Newport Coast was annexed into the City of Newport Beach. 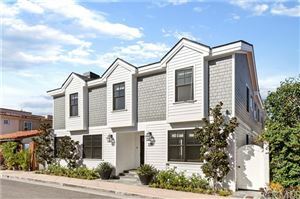 Home buyers can expect to find newer homes, gated communities, and inspiring views of the ocean. Pelican Hill Golf Course is located here. 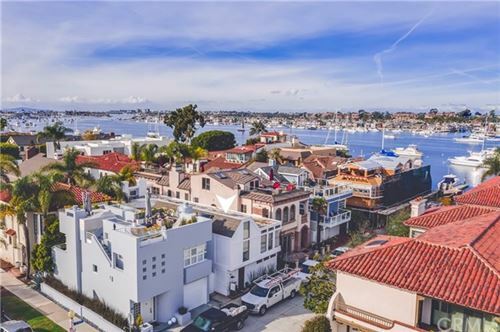 There are eight islands located in Newport Harbor including Bay Island, Collins Island, Harbor Island, Lido Isle, Linda Isle, Little Balboa Island, and Newport Island. These are charming residential-only areas.